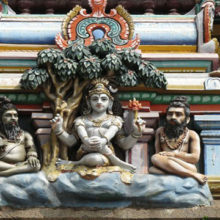 Chennai, the capital of Tamil Nadu, is the hub of South Indian culture, architecture and traditions. 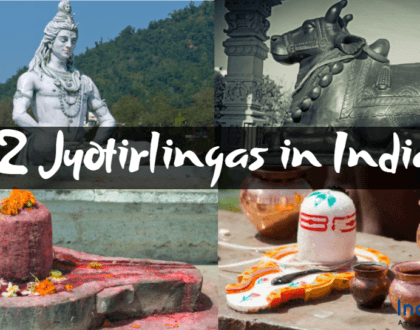 South India is known for its vivid architectural wonders in the form of temples and a host of natural scenic spots as well. Chennai boasts of quite a lot of such tourist attractions all over the city. 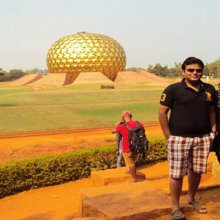 Check out the Chennai tour packages to cover all the significant places during your stay in the city. 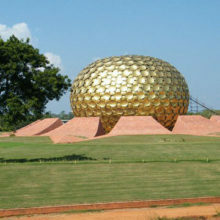 You can take Chennai day trips on each consecutive day to have the best of the holiday. Here is some relevant information regarding the things to see at Chennai. 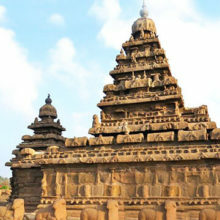 Tourism companies offer several Chennai tour packages for families depending on budget and number of days. 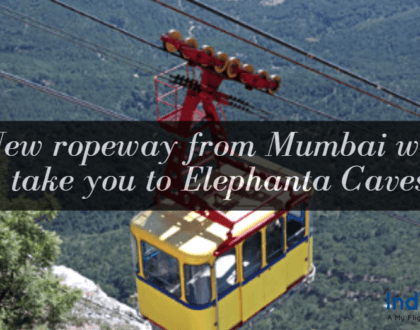 There are packages usually for 3-5 days and usually cover places of interest in Chennai with a day trip to Puducherry or Ooty. 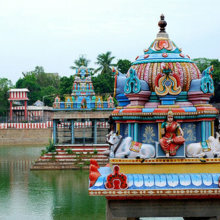 Check the special packages or economy packages before finalizing your Chennai tour. 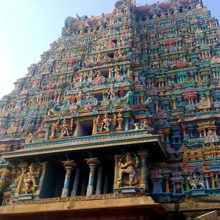 Also, go through the city tours or day tours that are available once you reach Chennai. 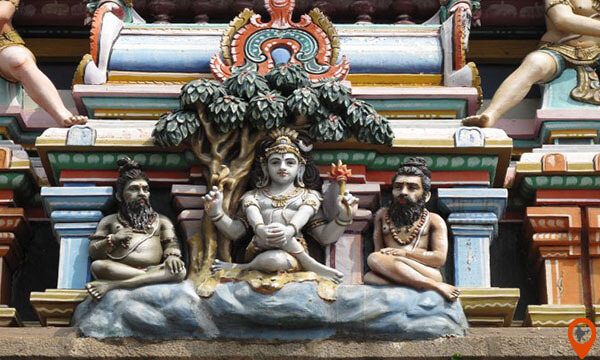 Your Chennai city tour must cover as much as of these places of interests in the city. Plan your Chennai city tour accordingly. 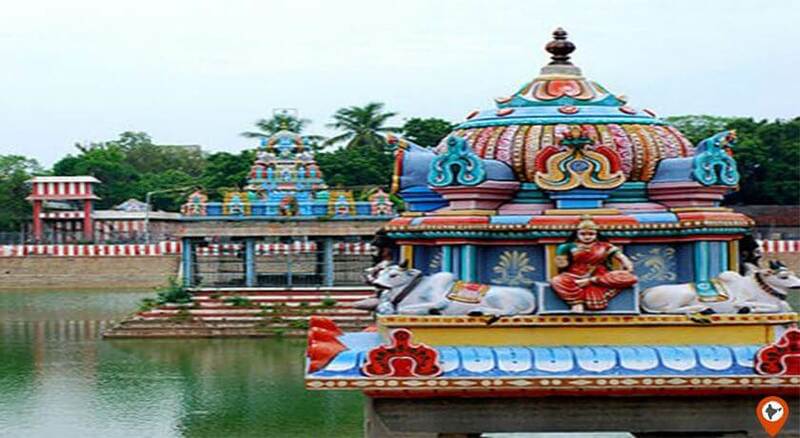 Chennai sightseeing tour– Tourists are taken on a sightseeing tour of Chennai with a well-informed Places like Fort St. George, Ripon Building, Kapaleeshwar Temple and other places of Chennai’s cultural and religious significance are shown to the tourists throughout the day. This Chennai day tour also includes a drive through the picturesque Marina beach and flower market of Chennai. 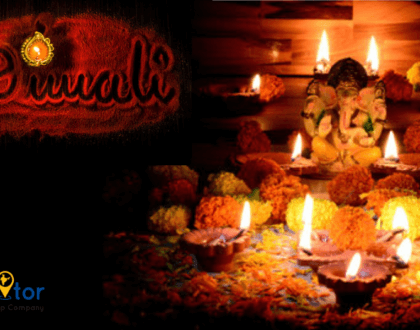 Some packages also include a traditional Tamil lunch for the tourists. 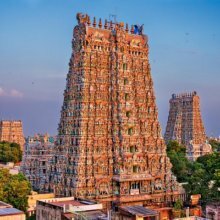 Cultural tour from Chennai – Another kind of Chennai day tour consists of the tours taken in and around Chennai, covering some of the most important places of significance. 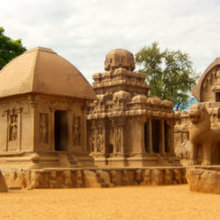 While covering some of the temples and historically significant attractions in Chennai, tourists are taken to Dakshinachitra and Mahabalipuram from Chennai. 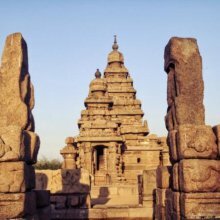 They can see the Dravidian village and life at Dakshinachitra and the rock cut temples at the UNESCO world heritage site of Mahabalipuram. Chennai is a place you will fall in love with as there is so much to see around you. Take walks along the serene beaches in the afternoon after you have had a day trip covering the main temples in and around the city. The age-old architecture speaks of past dynasties and the rich cultural heritage of our country. Plan your Chennai trip in advance for an enriching experience.